Neither rain nor hail nor thunder and lightning stayed our faithful attendees who came to see Sal Khan speak and celebrate our 20th birthday with us. 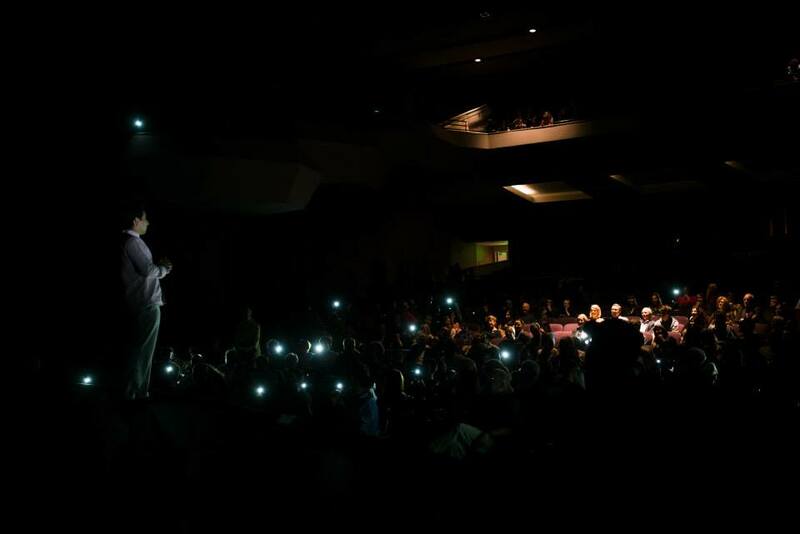 Audience members listened to the world-renowned education innovator, and founder of Khan Academy, speak by the light of their iPhones when the power went out at Lincoln Theater in Yountville. It was an unforgettable evening, as Napa County residents heard Sal Khan: unplugged. 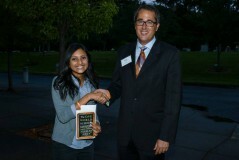 We also were proud to award three local high school students with the Sal Khan Student Essay Contest Scholarship awards. These students had the chance to walk on stage, meet Sal Khan, and get an autographed copy of his book, The One World Schoolhouse. Each student also received a scholarship to be used for college. 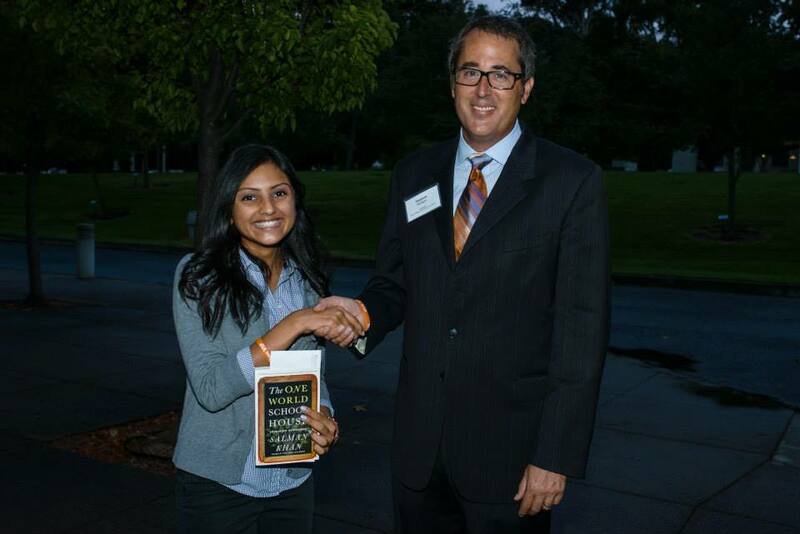 Click here to read the first place, second place and third place student essays.